Oil prices were 2 per cent lower by the close of the markets Tuesday as it continued to look unlikely that Iran can be convinced to freeze its output at current levels. Energy stocks and financials were impacted by the lower oil prices however there was optimism for gold producers as the Fed’s Janet Yellen sounded a cautious tone on interest rates. World markets were mixed with Asian indexes ending their session lower ahead of Yellen’s speech; Europe closed mostly higher although its session was coming to an end as the Fed chair spoke. 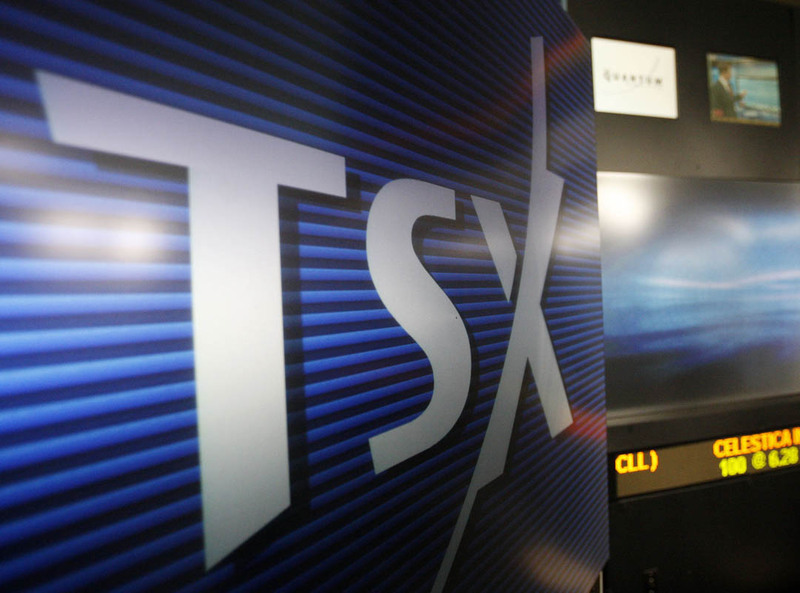 Its reported that TransCanada has made history with the largest sale of Canadian shares ever. Reuters says that sources familiar with the sale say the pipeline firm raised $4.42 billion which will help fund its acquisition of Columbia Pipeline Group Inc.
Canada will face a debt crisis and enter recession within 3 years according to Steve Keen of the Kingston University London. The economist named 7 countries that are most vulnerable to a debt crisis; China, Australia, Sweden, Hong Kong, Korea and Norway are the others. Keen warned that even though government programs and central bank stimulus can delay a crisis, GDP must grow faster to avoid a continued escalation of debt levels. Statistics Canada reported Tuesday that the Industrial Product Price Index (IPPI) declined 1.1 per cent in February, led by lower prices for energy and petroleum products; and the Raw Materials Price Index (RMPI) fell 2.6 per cent, mainly as a result of lower prices for crude energy products.